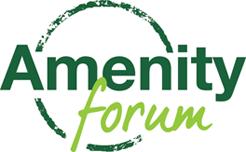 The Amenity Forum is the UK’s industry led voluntary initiative, promoting best practice and the safe and sustainable management of weeds, pests and diseases across this very diverse and important sector. To lead, encourage and coordinate “Best Practice”. 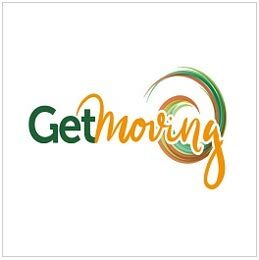 The Conference for 2019 will be on Thursday 10th October and will be titled: “21st Century Amenity Management”. 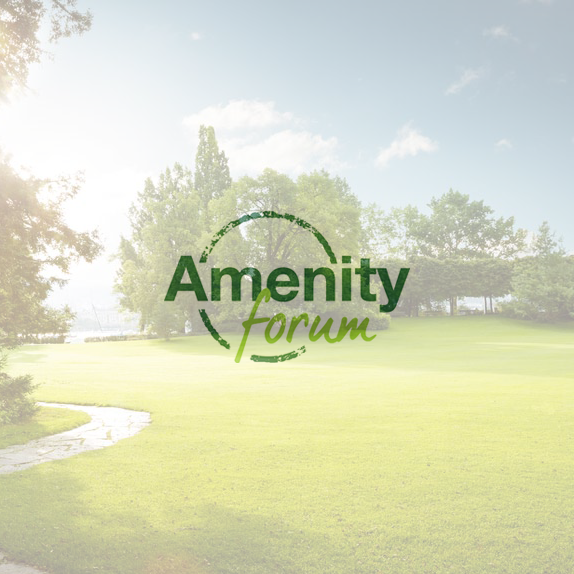 The Amenity Forum is pleased to announce the Updating Events for 2019. Download the latest programme here. Many thanks to hosting companies and our overall sponsor for the events – JSD Rail. 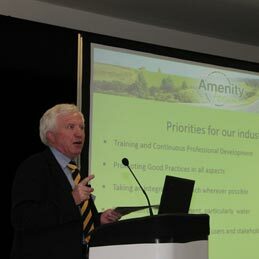 The new Amenity Forum Sprayer Operator of the Year competition is now open for nominations. 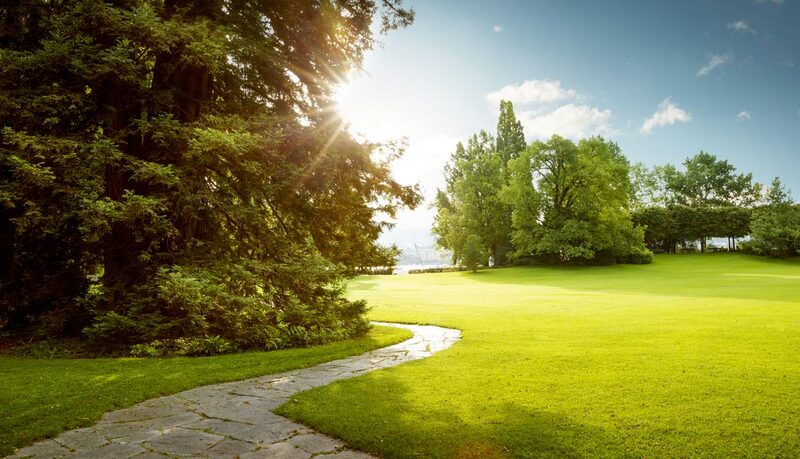 There will be 2 categories this year – Landscape & Industrial, plus Sportsturf. Amenity affects all of us, every day of our lives. Whether you are visiting a park, playing golf or football, simply driving to work or taking the train.